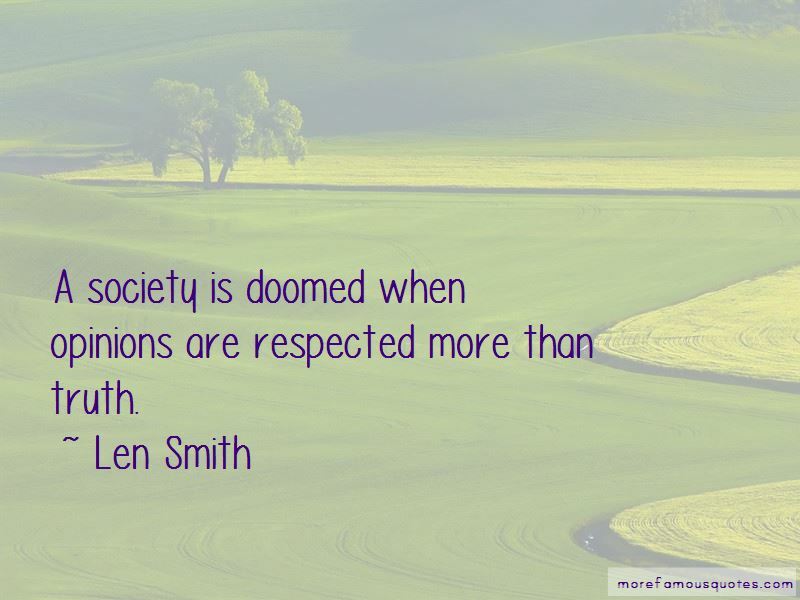 Enjoy the top 12 famous quotes, sayings and quotations by Len Smith. 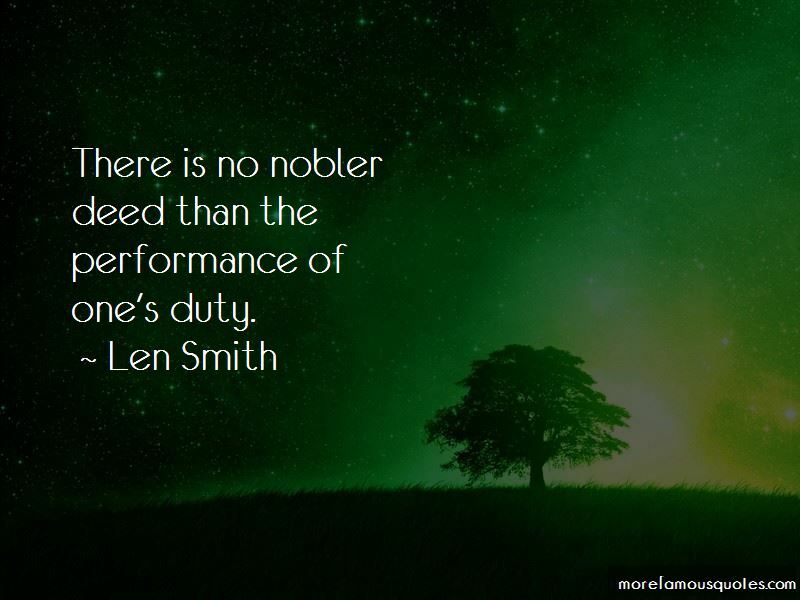 There is no nobler deed than the performance of one's duty. If you do not prepare yourself physically to succeed, you must prepare yourself mentally for the humiliation of failure. A man's relationship with the Bible is an exact picture of His relationship with the Lord Jesus Christ. 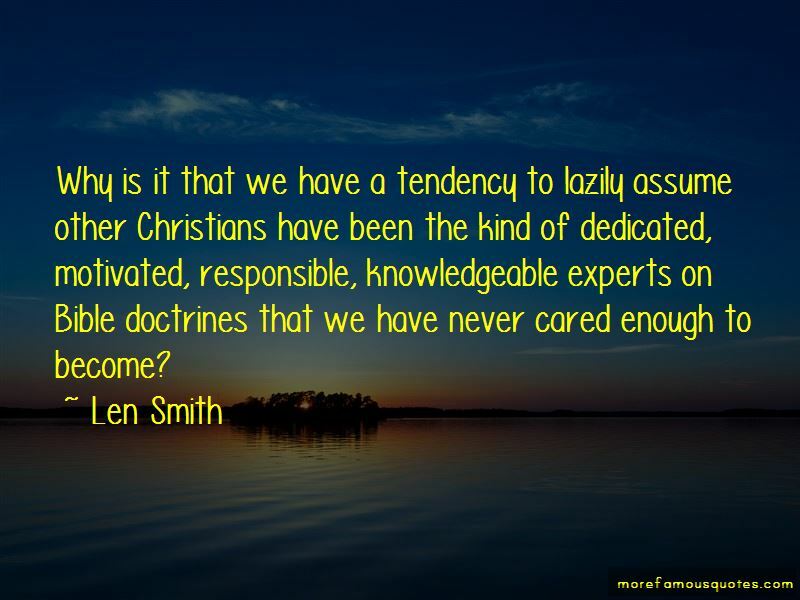 Want to see more pictures of Len Smith quotes? 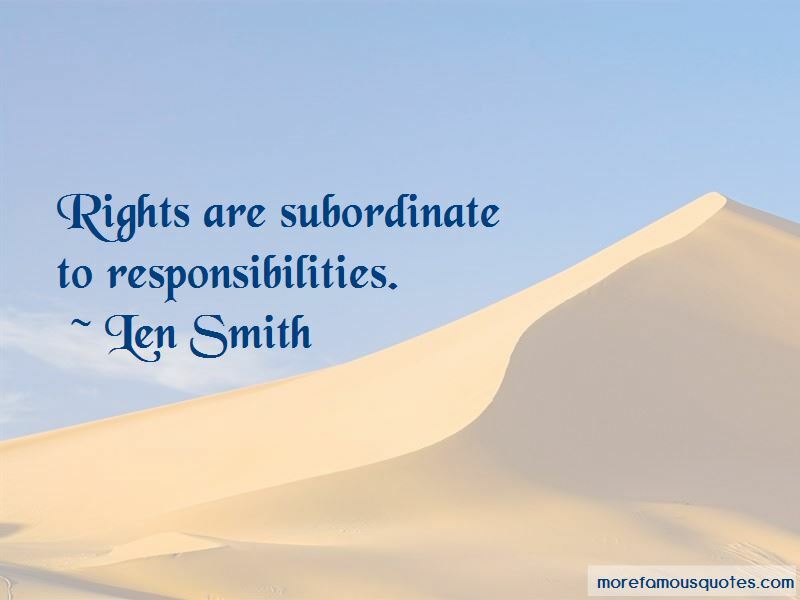 Click on image of Len Smith quotes to view full size.